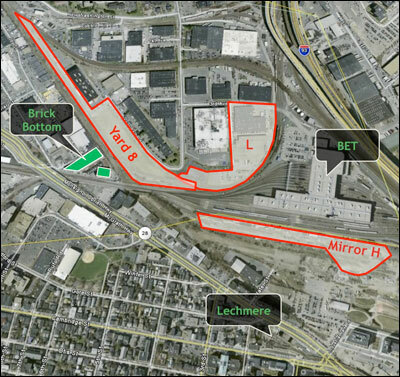 Throughout the Green Line extension planning process, the State has preferred Yard 8 in the Inner Belt as the location for a support facility. Because of community opposition, the State says in the DEIR that it will now study two other potential locations as well. The âMirror Hâ site (proposed by the City of Somerville) straddles the Inner Belt area of Somerville and the NorthPoint area of Cambridge. The âOption Lâ site is located immediately adjacent to BET (the Boston Engine Terminal), outside the current BET fence line. municipalities and the Commonwealth – will be performed over the next few weeks. 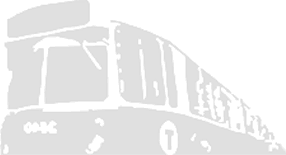 Results will be made available to the public for input and discussion once underway.